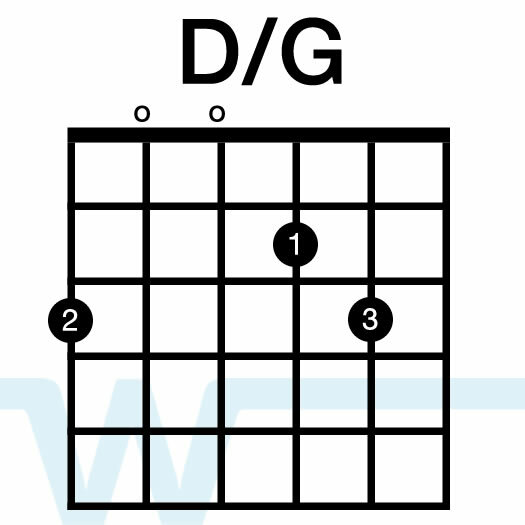 This one is pretty easy to sing in the album key of D. For a female lead, try G or A. You don’t really hear acoustic guitar until the chorus, and then the guitar part is very prominent in the mix. 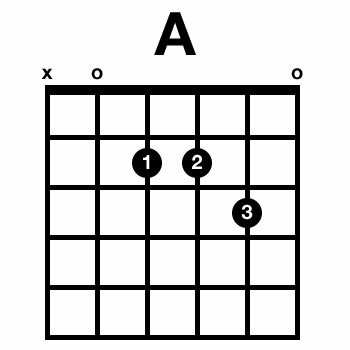 This is the basic pattern you’ll hear – sometimes it’s a bit more sparse than this, so feel free to strum a bit less if you want the song to feel more open. If you’re playing this with a traditional band setup, it will be hard to make this song sound like the album, and I would encourage you not to try to do that. Just make sure you give this one lots of space and room to grow. A final note about this song is the tempo. It starts out at 63 bpm, and starting at the 2nd verse it begins to steadily increase until the outro where it lands at 69 bpm. With a song this slow, an increase of 6 bpm is pretty significant, and it helps add to the feeling of steadily increasing intensity. It does make it hard to play along with a click track, unless you actually map out the changes before-hand. PreviousPrevious post:No Longer Slaves – Bethel – Resource PageNextNext post:Seth learns what to do when you drop a pick in the sound hole. And the parts of the guitar. 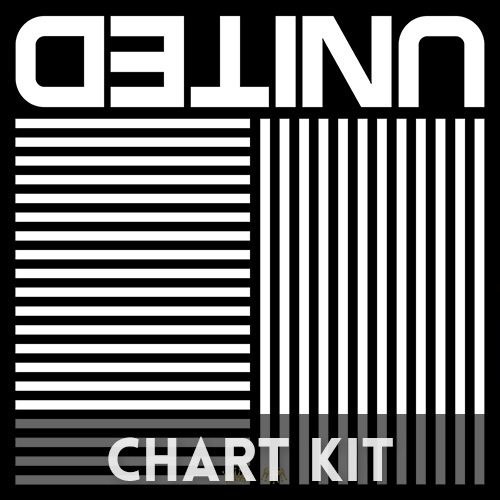 Hey, I bought the chart kit and something was up with the format. when I opened them the charts were mixed together, when i open either the Nashville or Lyric charts each Key comes up in one Microsoft Excel page. It won’t let me pick individual keys to print off. Thanks for purchasing! I just checked on those charts, and they seem to be opening fine for me. They are in PDF format (standard 8.5×11 page format). They should open and print fine with any program that reads PDF’s. If Excel is trying to open a PDF on your computer, that might be the problem. I’d recommend you use the free Adobe Reader or Acrobat program to open the files. Thanks! I heard you refer to the Em as the 2, and this is something Joel Houston does to explain his music. He refers to his chords as numbers. Could you please go into detail as to how the chord/number correlations work? Thank you for all these helpful videos brother. God bless. what PADs are you playing in the background? is it PADs 2? 3? or 4? and im asuming its D scale? Hi Duran – this is Pads 1, key of D. Thanks! 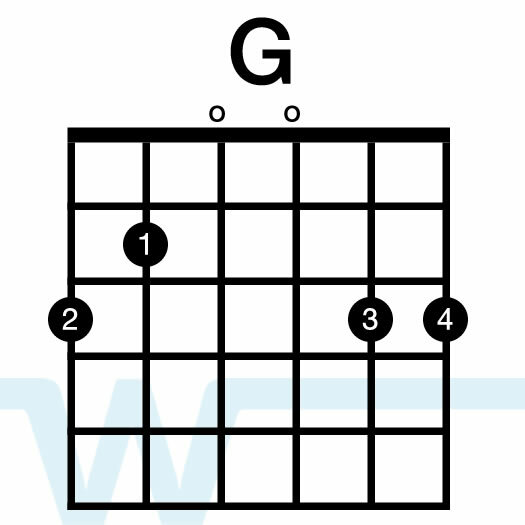 Hi does this Include the strumming pattern ? Hi Keara – if you look under the ‘Tutorial’ tab you’ll see the strumming patterns for the song.